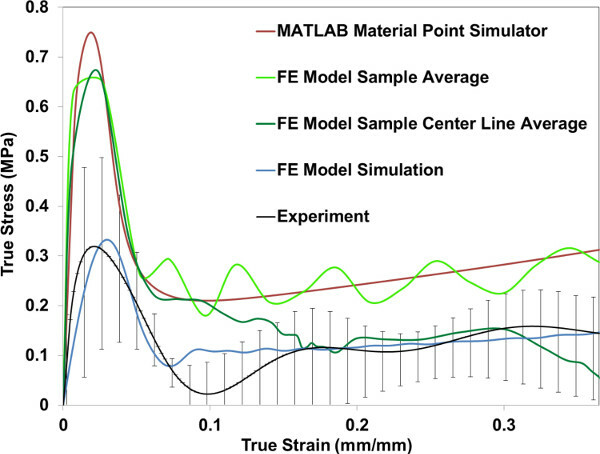 Prabhu, R., Whittington, W. R., Patnaik, S. S., Mao, Y., Begonia, M. T., Williams, L. N., Liao, J., Horstemeyer, M. F. A Coupled Experiment-finite Element Modeling Methodology for Assessing High Strain Rate Mechanical Response of Soft Biomaterials. J. Vis. Exp. (99), e51545, doi:10.3791/51545 (2015). सेटिंग्स विंडो की जांच और अक्षीय परीक्षण के लिए विधि टैब में "तनाव / संपीड़न" विकल्प का चयन करके सॉफ्टवेयर शुरू करो। इसके अलावा, गेजिस टैब में "2 गेजिस" का चयन करें और क्लिक करें "जारी रखें।"
परिणाम फ़ाइल में, क्लिक करके लोड, विस्थापन, स्थिति, और वेग, प्रोफाइल को बचाने "सहेजें के रूप में।"
Champion, H. R., Holcomb, J. B., Young, L. A. Injuries from explosions: physics, biophysics, pathology, and required research focus. J Trauma. 66, (5), 1468-1477 (2009). Aubry, M. Summary and agreement statement of the First International Conference on Concussion in Sport, Vienna 2001. Recommendations for the improvement of safety and health of athletes who may suffer concussive injuries. Br J Sports Med. 36, (1), 6-10 (2002). Born, C. T. Blast trauma: the fourth weapon of mass destruction. Scand J Surg. 94, (4), 279-285 (2005). 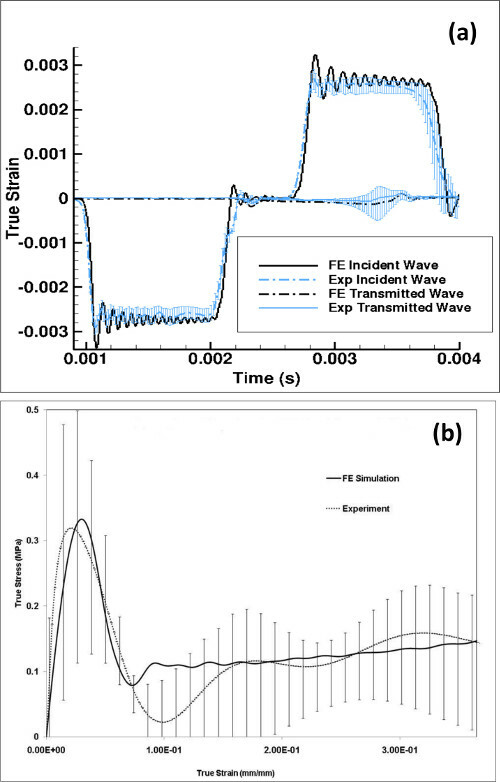 Cullis, I. G. Blast waves and how they interact with structures. J R Army Med Corps. 147, 16-26 (2001). Ngo, T., Mendis, P., Gupta, A., Ramsay, J. Blast Loading and Blast Effects on Structures–An Overview. Electronic Journal of Structural Engineering. 7, 76-91 (2007). Usmani, Z. Intelligent Agents in Extreme Conditions – Modeling and Simulation of Suicide Bombing for Risk Assessment. Web Intelligence and Intelligent Agents. (2010). Guskiewicz, K. M. Cumulative effects associated with recurrent concussion in collegiate football players the NCAA Concussion Study. JAMA. 290, (19), 2549-2555 (2003). Finkelstein, E., Corso, P., Miller, T. The Incidence and Economic Burden of Injuries in the United States. Oxford University Press. New York (NY). (2006). Prabhu, R. Coupled experiment/finite element analysis on the mechanical response of porcine brain under high strain rates. JMech Behav Biomed Mater. 4, (7), 1067-1080 (2011). 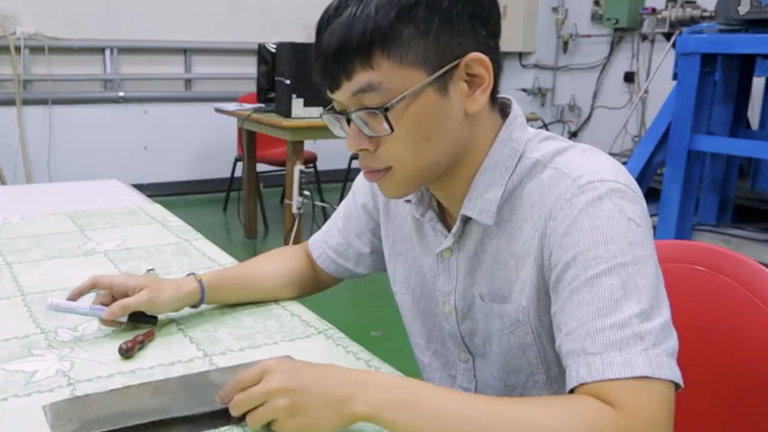 Horstemeyer, M. F. Integrated Computational Materials Engineering (ICME): Using Multiscale Modeling to Invigorate Engineering Design with Science. Wiley Press. (2012). 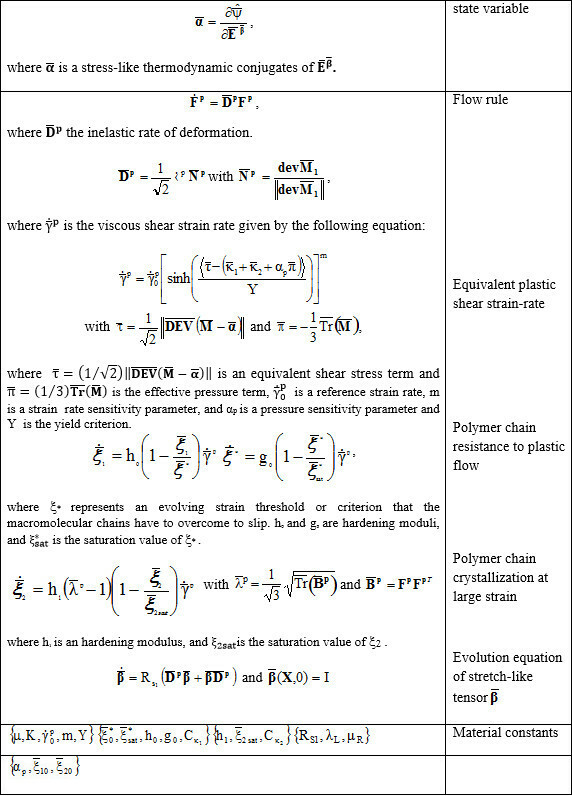 Bouvard, J. L. A general inelastic internal state variable model for amorphous glassy polymers. Acta Mechanica. 213, 1-2 (2010). Kenner, V. H., Goldsmith, W. Impact on a simple physical model of the head. J Biomech. 6, (1), 1-11 (1973). Khalil, T. B., Viano, D. C., Smith, D. L. Experimental analysis of the vibrational characteristics of the human skull. J. Sound Vib. 63, (3), 351-376 (1979). Pervin, F., Chen, W. W. Dynamic mechanical response of bovine gray matter and white matter brain tissues under compression. J Biomech. 42, (6), 731-735 (2009). Prevost, T. P., Balakrishnan, A., Suresh, S., Socrate, S. Biomechnics of brain tissue. Acta Biomater. 7, (1), 83-95 (2011). 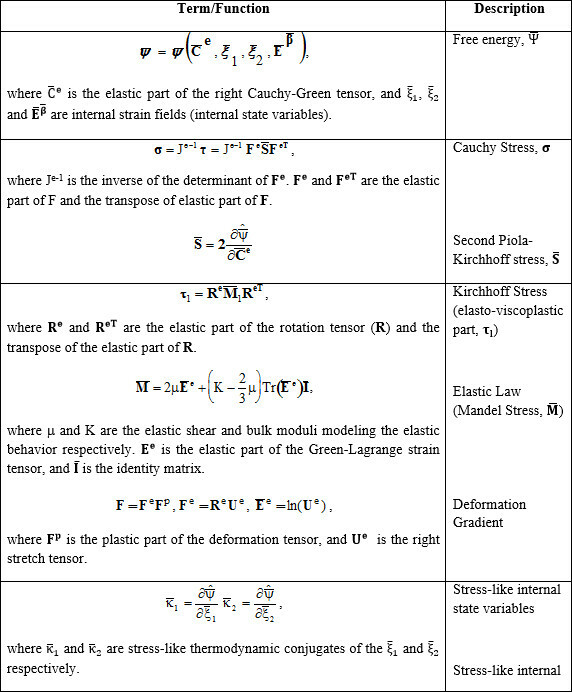 Saraf, H., Ramesh, K. T., Lennon, A. M., Merkle, A. C., Roberts, J. C. Mechanical properties of soft human tissues under dynamic loading.J. J Biomech. 40, (9), 1960-1967 (2007). 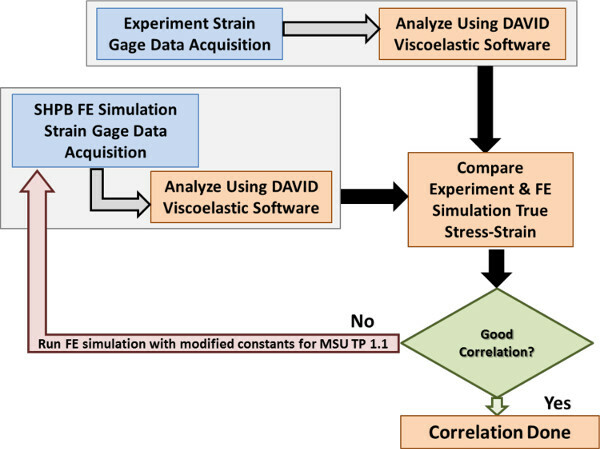 Van Sligtenhorst, C., Cronin, D. S., Wayne Brodland, G. High strain rate compressive properties of bovine muscle tissue determined using a split Hopkinson bar apparatus. J Biomech. 39, (10), 1852-1858 (2006). Song, B., Chen, W., Ge, Y., Weerasooriya, Y. 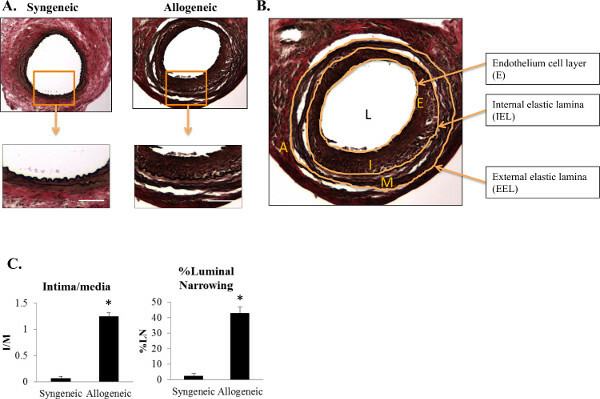 Dynamic and quasi-static compressive response of porcine muscle. J Biomech. 40, (13), 2999-3005 (2007). MSU JHBT Data Processing and MSU High Rate Software Manual. Available from: https://icme.hpc.msstate.edu/mediawiki/index.php/File:MSU_JHBT_Data_Processing_and_MSU_High_Rate_Software_Manual.zip (2014). 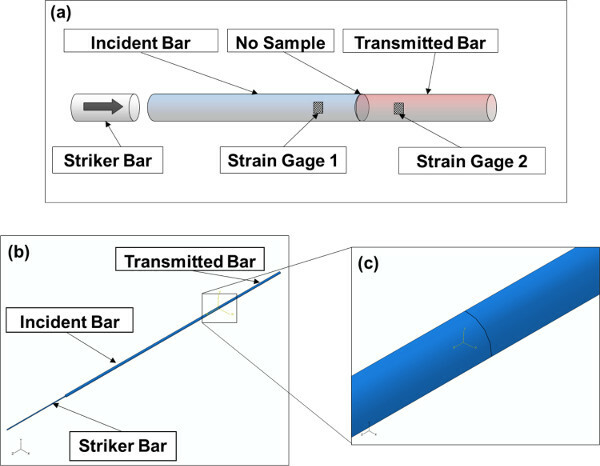 Zhao, H., Gary, G. On the use of SHPB techniques to determine the dynamic behavior of materials in the range of small strains. Int J Solids Struct. 33, (23), 3363-3375 (1996). 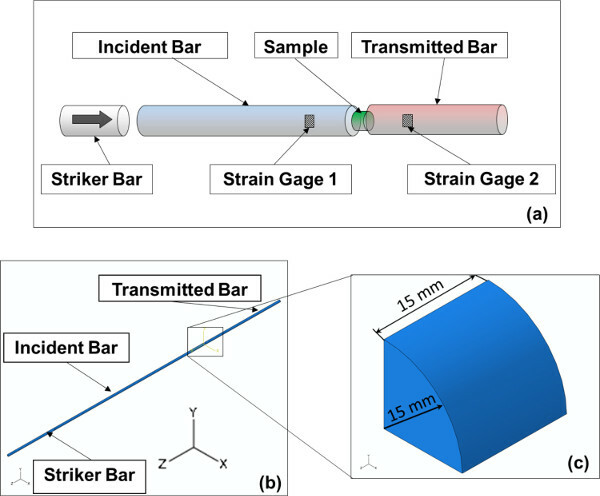 Zhao, H., Gary, G., Klepaczko, J. R. On the use of a viscoelastic split hopkinson pressure bar. Int J Impact Eng. 19, (4), 319-330 (1997). MSU TP Ver 1.1.. Available from: https://icme.hpc.msstate.edu/mediawiki/index.php/File:MSU_TP_Ver_1.1.zip (2014). Gray, G. T., Blumenthal, W. R. ASM Handbook, Mechanical Testing and Evaluation. 8, ASM International. 488-496 (2000). 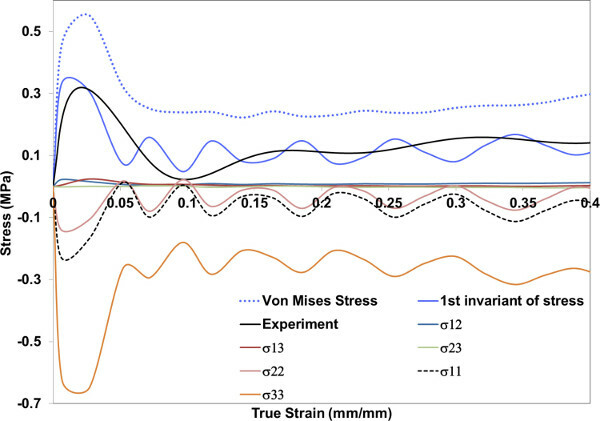 Dharan, C. K. H., Hauser, F. E. Determination of stress-strain characteristics at very high strain rates. Exp. Mech. 10, (9), 370-376 (1970). 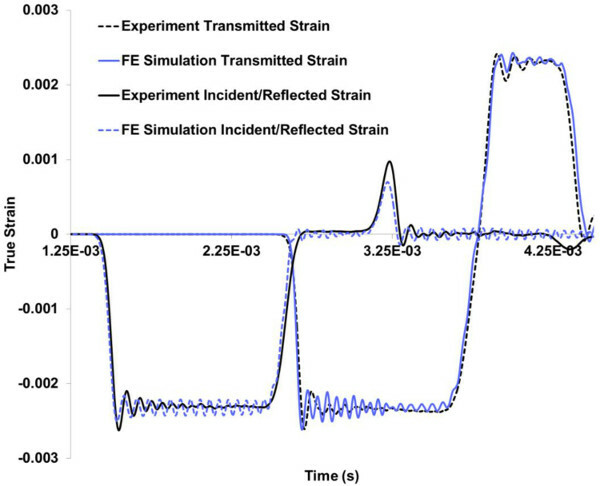 Chen, J., Priddy, L. B., Prabhu, R., Marin, E. B., Horstemeyer, M. F., Williams, L. N., Liao, J. Traumatic Injury: Mechanical Response of Porcine Liver Tissue under High Strain Rate Compression Testing. Proceedings of the ASME 2009 Summer Bioengineering Conference (SBC2009). Resort at Squaw Creek. Lake Tahoe, CA, USA. (2009).